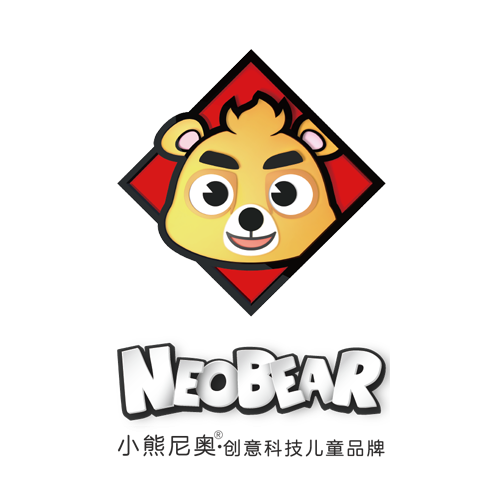 YoungZone Culture (Shanghai) Co., Ltd. (“Youngzone”), or known as NeoBear-our major brand, was established in 2009. We are committed to creating dreams for children by using advanced technologies. Our target is to provide products which integrate the advanced technologies, such as Augmented Reality(“AR”), with traditional toys and educational tools, and to embed the animation contents, licensed-in or of our own, in our products and devices in order to make children’s dreams come true.